I grew up riding and showing horses so I spent a great deal of time braiding my horse's main and tail. He was a great hair model! I taught myself all kinds of different braid styles, but these are the ones I use most often in the real world. 1. 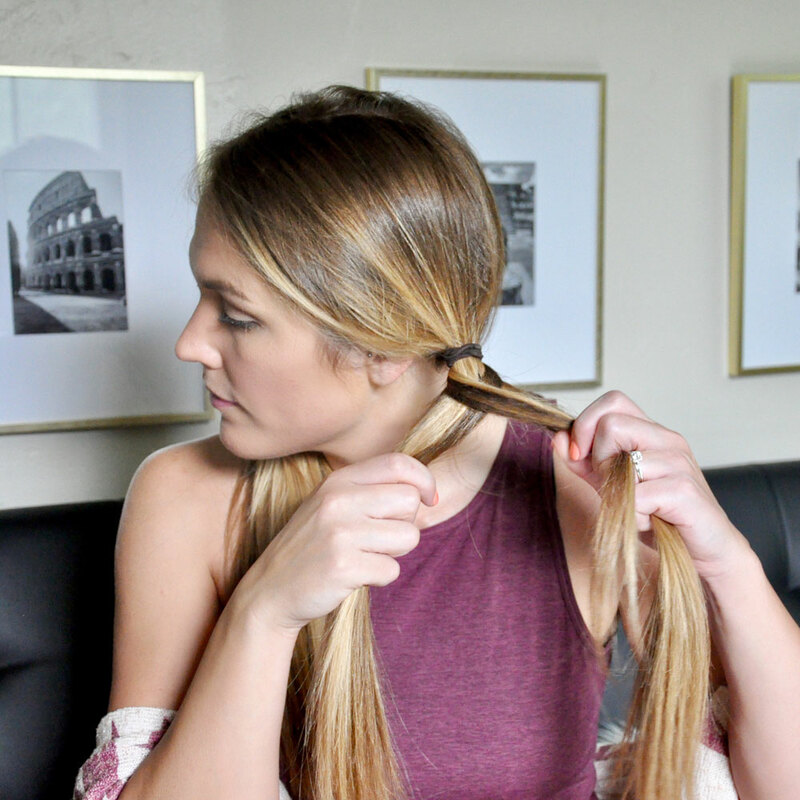 Put a pony tail holder at the top and separate pony tail into two even sections. 2. Take a small section from the back of left piece. 3. Pull it across the front and join it with the right piece. 4. Now, take a piece from the back of the right piece. 5. Take it across the front and join it with the left piece. 6. Continue repeating the steps until you are finished. 7. 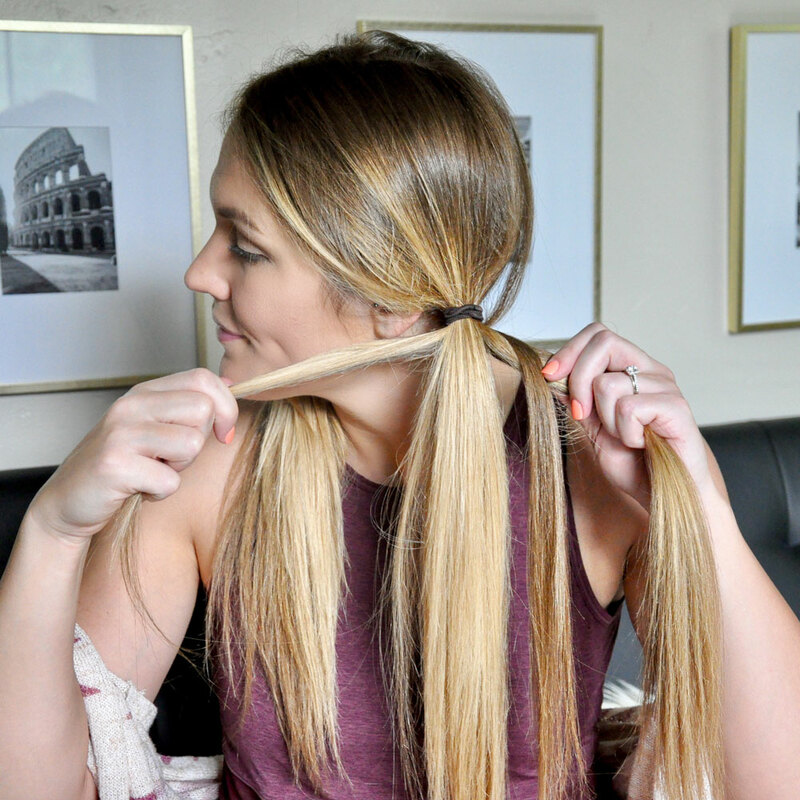 Remove pony tail holder (be careful not to mess it up!) and 'fluff' the braid to thicken it. This one is a little harder to explain and show in pictures, so bare with me! 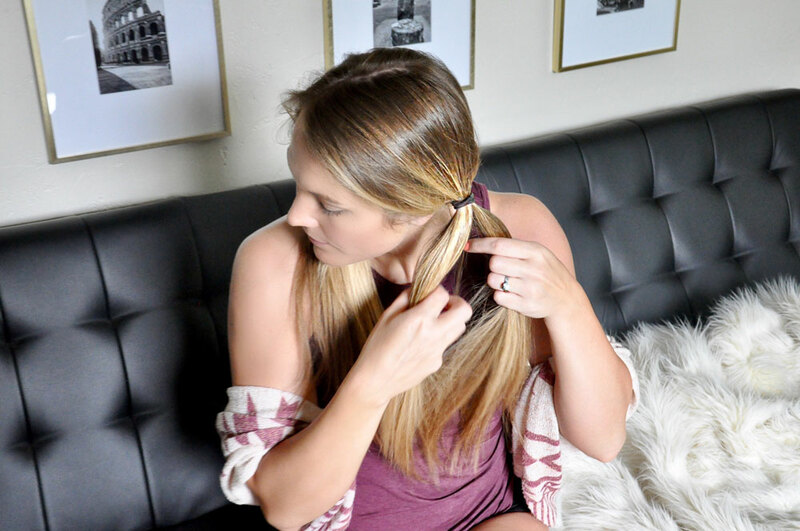 If you know how to do a regular French braid, this is the same method, you just go under instead of over! 1. Untangle/brush hair and "fluff" the roots a bit so they have some volume. Dry shampoo works well here to add volume and/or texture. 2. Start with three small sections next to each other at the front of your hairline, closest to your forehead. 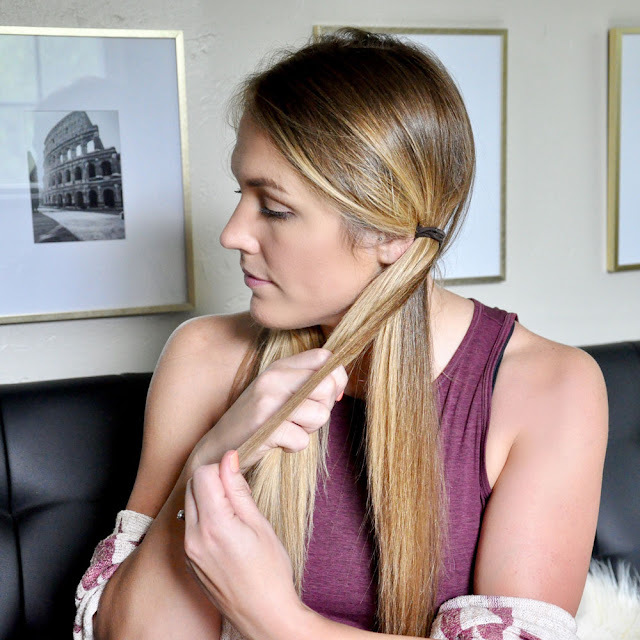 I always braid at an angle, so I start towards the right side of my scalp and move across my head to the left side as I go, but you can center the braid, if you want, and go right down the middle. Up to you! 3. Bring the far right piece under the middle piece (so the middle piece becomes the right piece). Be sure to always pull tight! 5. 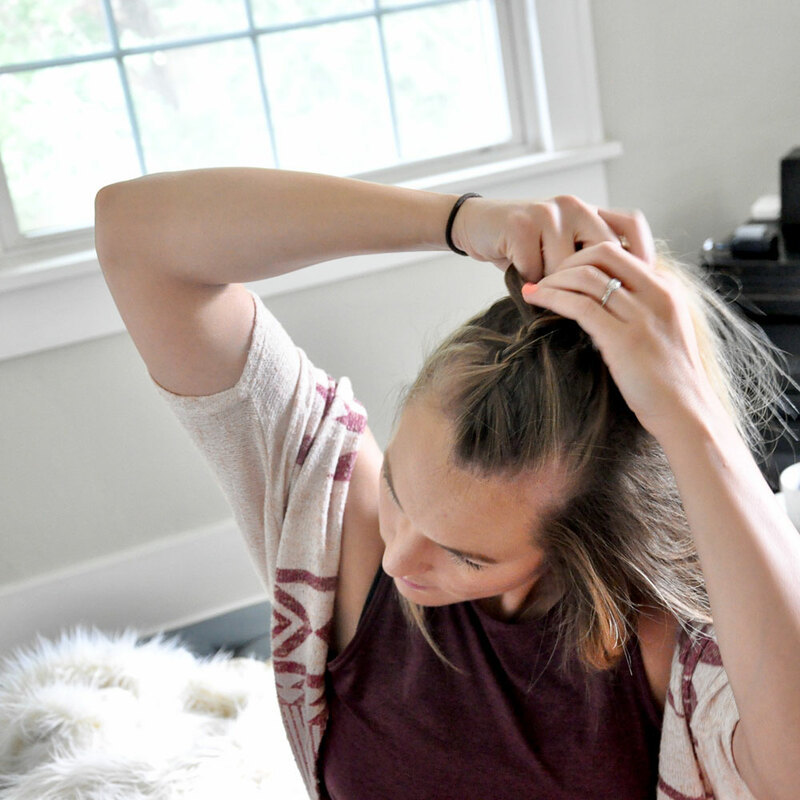 Continue repeating steps 3 & 4, but with each additional step, grab an extra piece of hair from the base of your hair line (closest to your face) working your way back/down. 6. When you get to the base of your neck, you can continue braiding a regular braid all the way to the end, or you can end it with a pony tail or messy bun! 7. 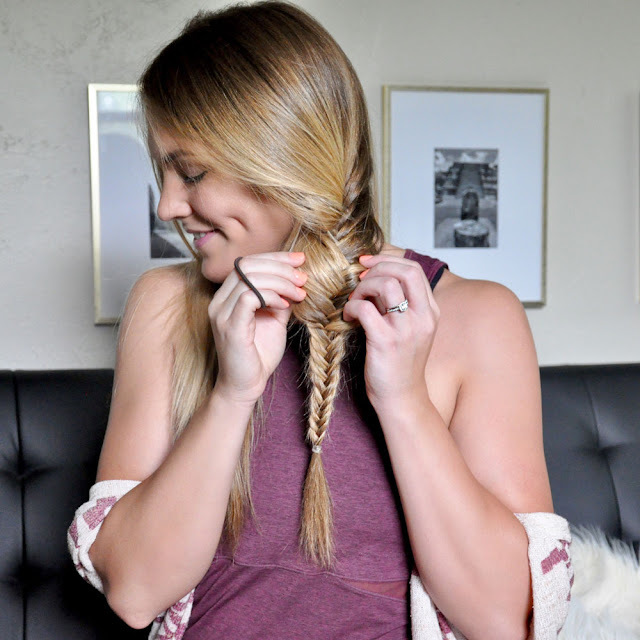 Pull each loop of the braid to thicken it for a more cozy/messy look. 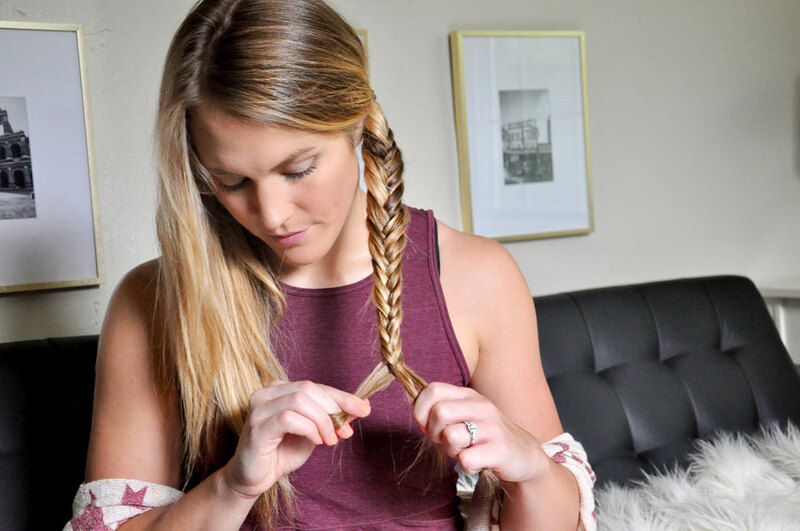 If you know how to do a regular braid, criss-crossing the three pieces, this is the same basic method. 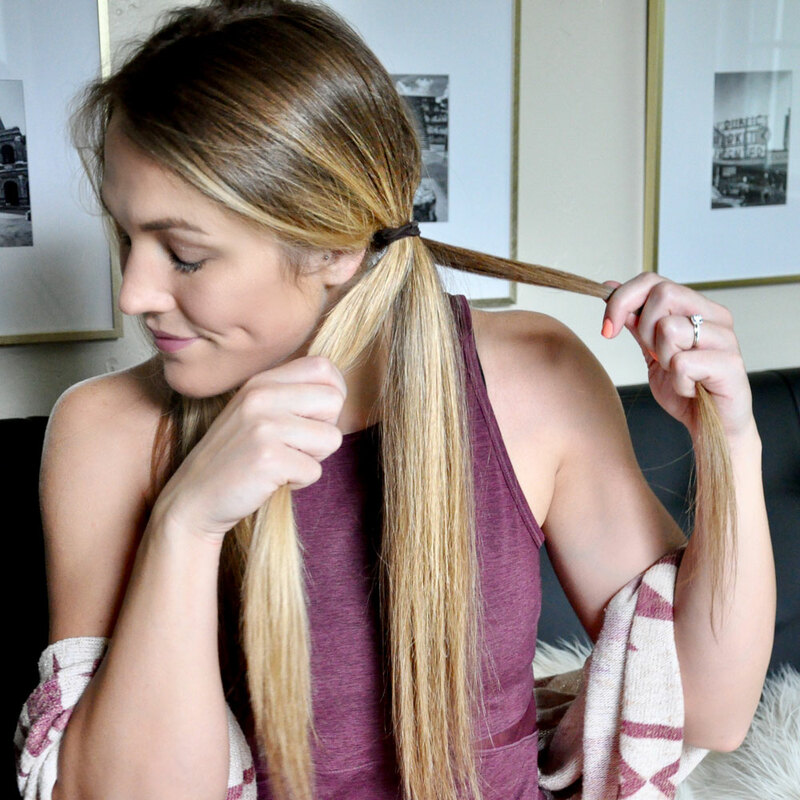 You just start with small pieces at the top and grab more hair with each movement as you work your way down. 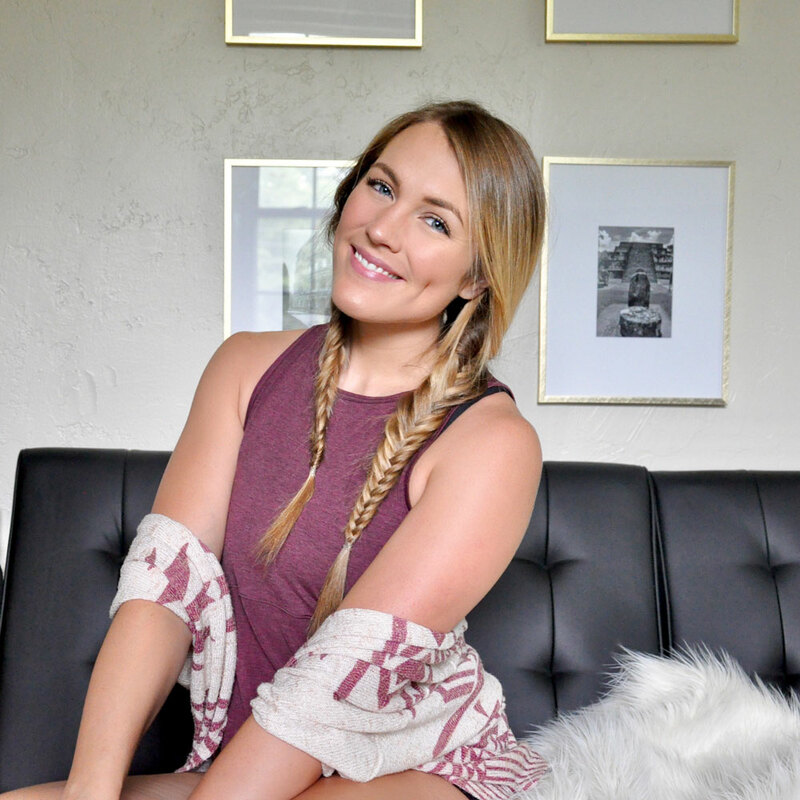 As I stated above, you can also go "over" each strand instead of "under" for a classic French braid. I hope that made sense! Feel free to ask questions, if you have them. I'm getting my hair cut and colored tomorrow - YAY for hair day! 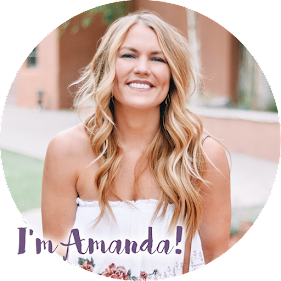 My strawberry blonde hair has always bleached out in the summers, but now that I'm older and always working instead of sunbathing (sad face), I get butter blonde balayage highlights added in to give me a sun-streaked look year-round. I go to Jamie Thomas at Scissortale Salon in OKC - she is the absolute best! I'm able to go months and months between dye jobs, so it's very easy to maintain and looks super natural. Besides getting my hair-did, C and I will be relaxing to the max this weekend and hopefully enjoying a few cocktails on a patio somewhere. Or pizza and ice cream, I'd be fine with that, too! What do you have going on? I'd love to hear!